Fact check: How do Hillary Clinton’s email claims hold up? These are all emails that Clinton sent or received during her tenure as secretary of state, and they were not among the 55,000 documents turned over by her lawyers last year. 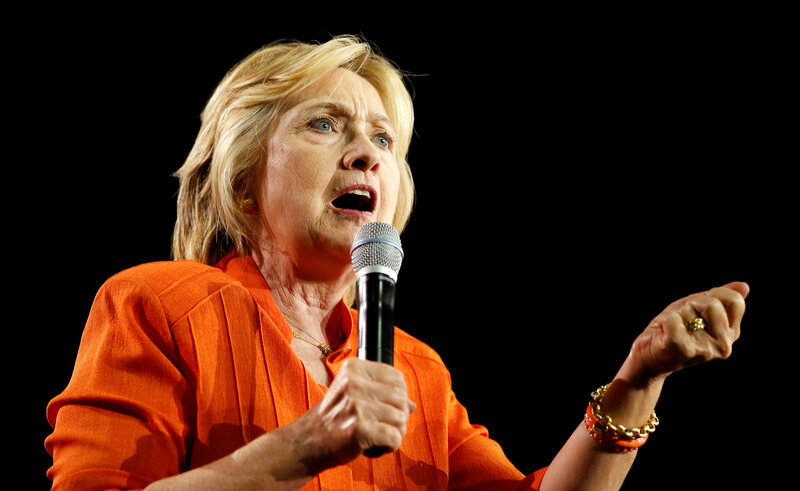 The conservative judicial watchdog Judicial Watch has filed several Freedom of Information Act lawsuits against the State Department for material from Clinton’s time as secretary of state. The group is keenly interested in Disc 1 because the information on it relates directly to Clinton. The State Department is vetting the emails to see whether they deem any of them are private and personal before releasing the rest. On Friday Clinton scored a minor victory against Judicial Watch when a judge said she could answer questions from Judicial Watch lawyers in writing and did not have to be deposed. Her answers are not due until after the election.